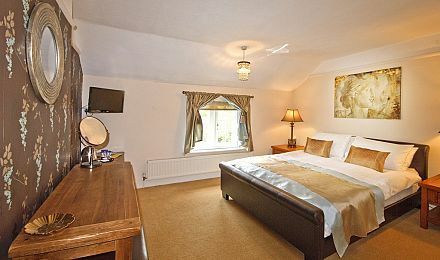 The Old Rectory offers good value quality accommodation comparedÂ with hotels near Stonehenge. It has been sensitively and stylishly refurbished by the present owners Lynda & Colin Masefield. 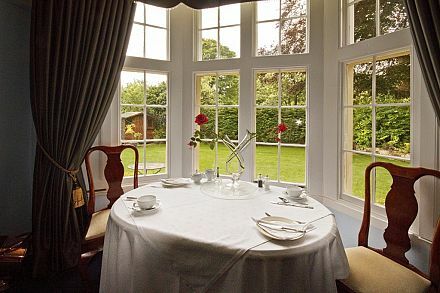 Guests are assured of a warm welcome, and friendly service in lovely surroundings. 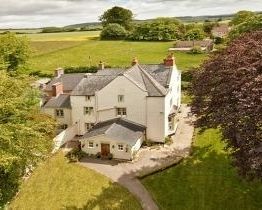 The Old Rectory is conveniently situatedÂ Â in its own grounds nestling next to All Saints Church. 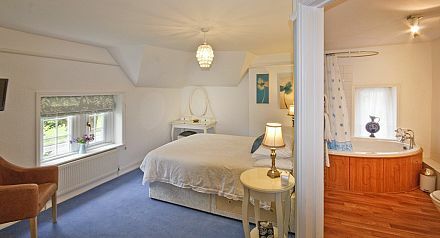 The bedrooms have been beautifully decorated with full en-suite facilities including a lovely family suite. We have all the modern ameneties required for business guests , tourists and ofÂ course families. We offer complimentary use of a computer. Should you have your own laptop free wifi is available throughout the building. We haveÂ library corner with a selection of reading books as well as, local books, tourist information leaflets and maps for your use during your stay. We Â offer a great location base for your holiday and to explore the many local attractions.